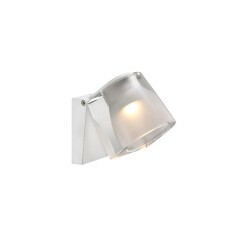 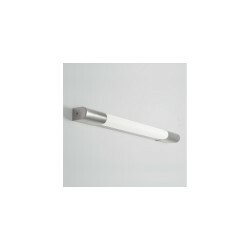 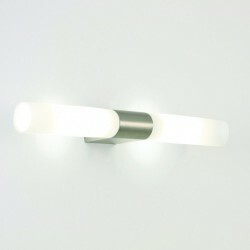 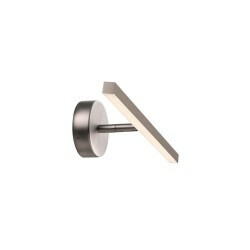 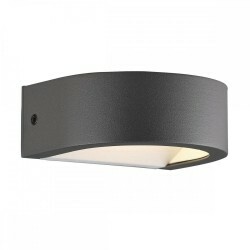 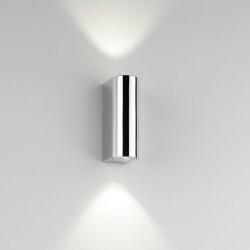 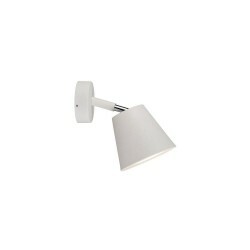 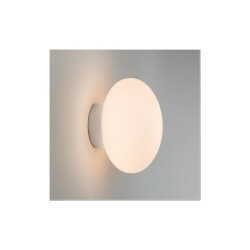 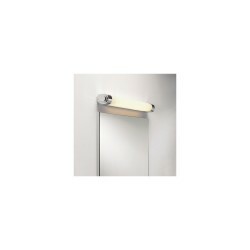 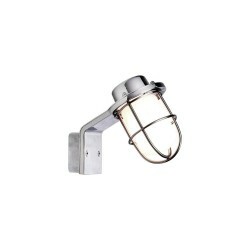 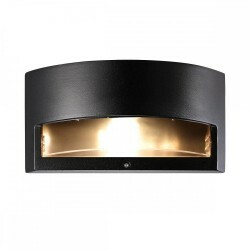 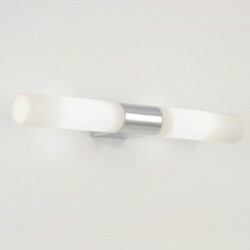 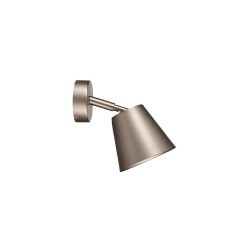 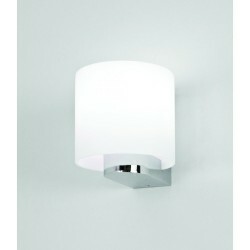 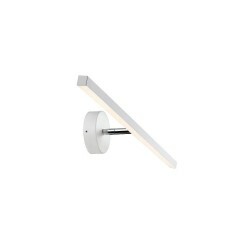 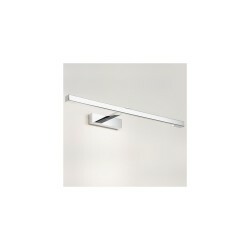 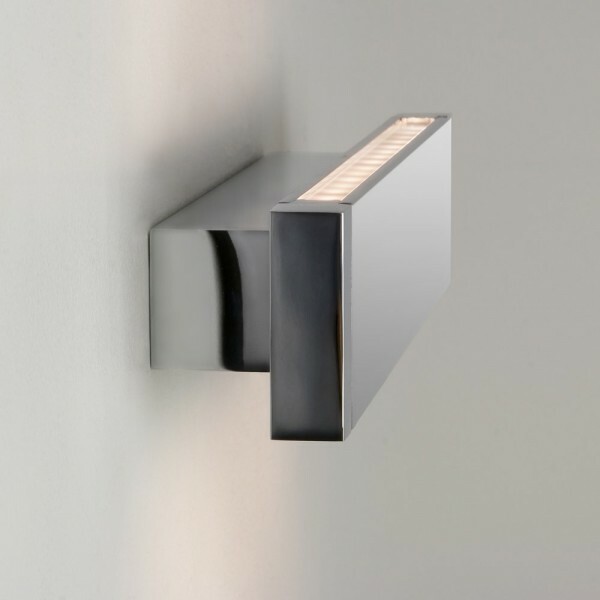 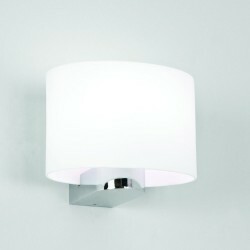 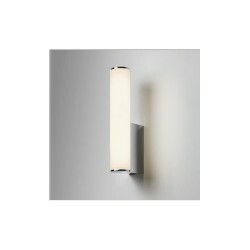 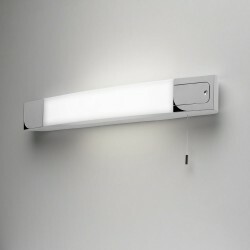 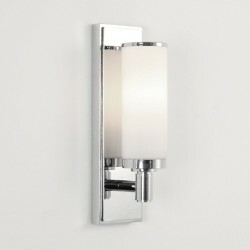 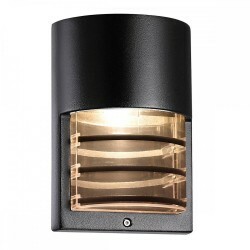 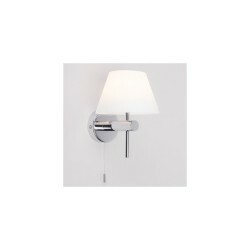 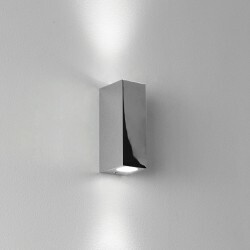 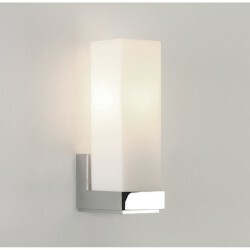 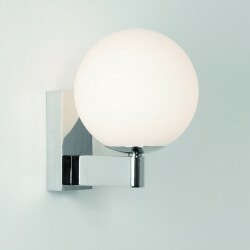 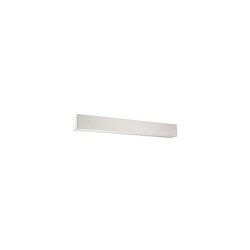 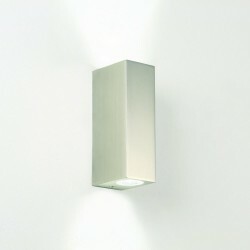 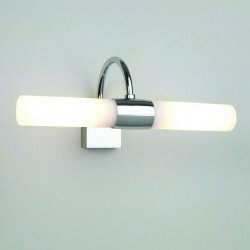 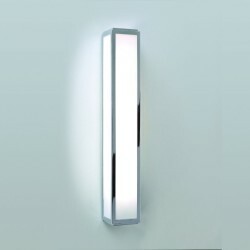 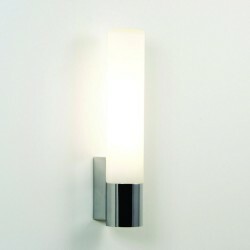 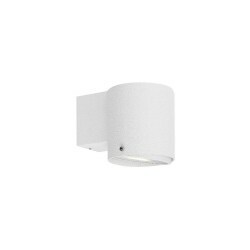 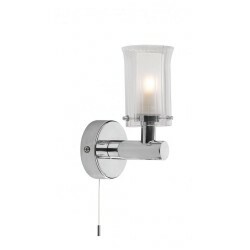 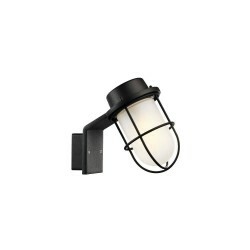 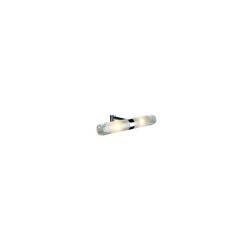 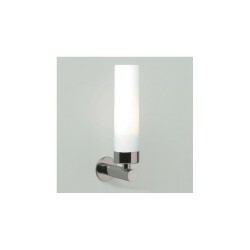 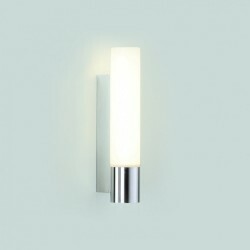 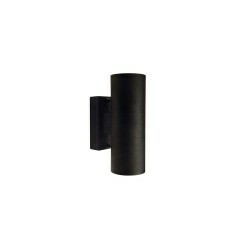 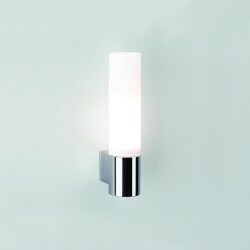 Astro Lighting 600 1189002 Bathroom Wall Light at Love4Lighting. 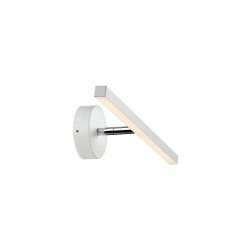 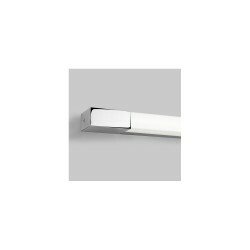 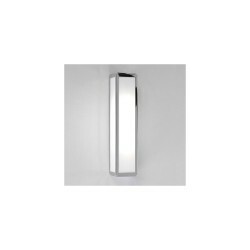 The Astro Lighting 600 1189002 Bathroom Wall Light has an angled, sturdy design that makes it a superb option for lighting in contemporary bathrooms. 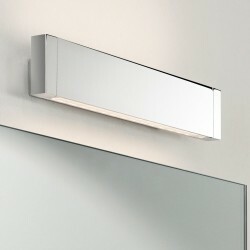 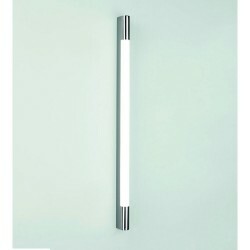 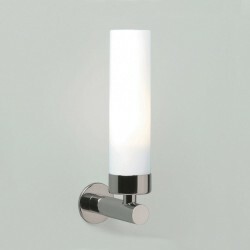 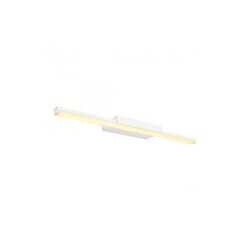 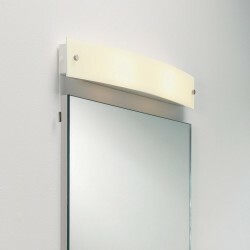 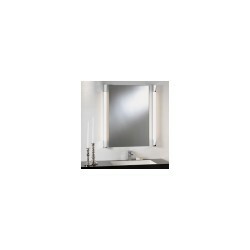 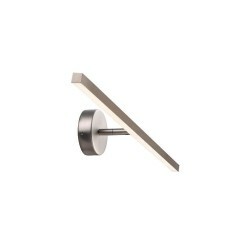 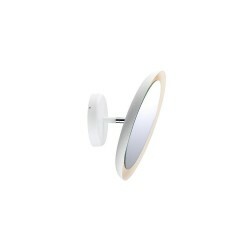 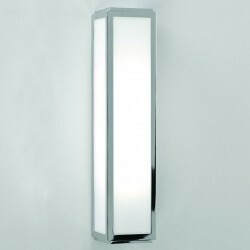 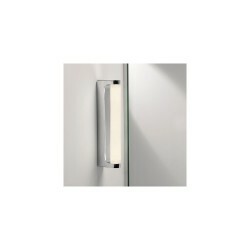 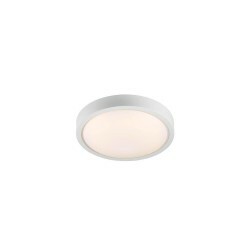 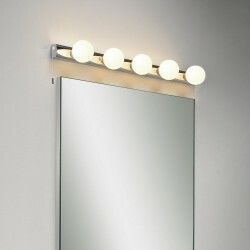 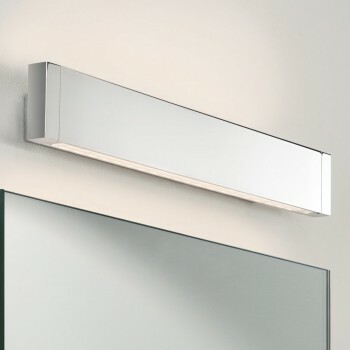 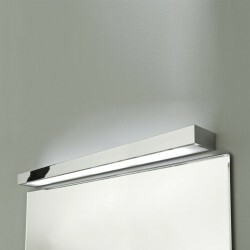 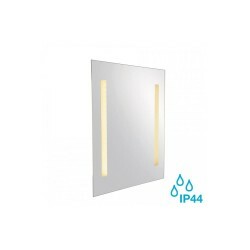 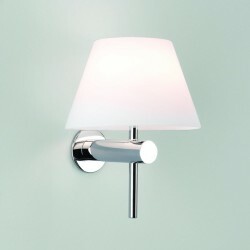 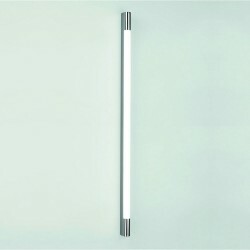 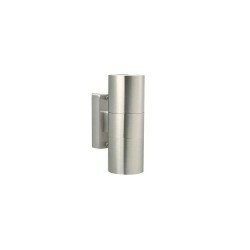 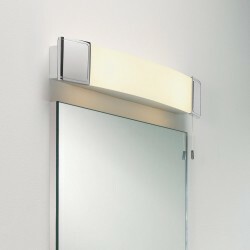 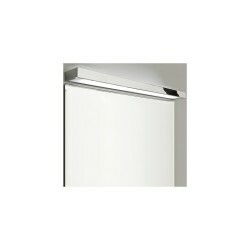 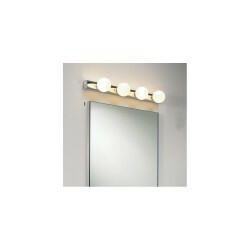 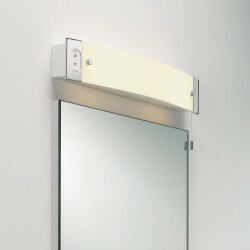 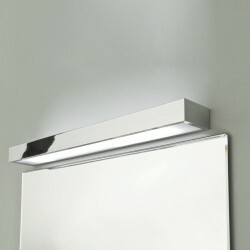 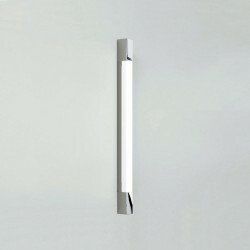 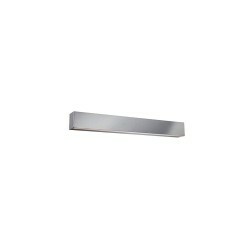 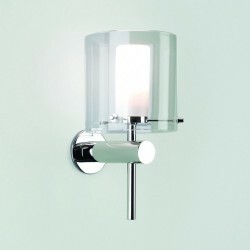 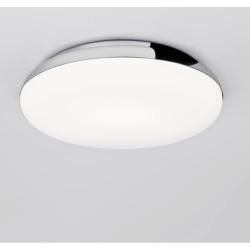 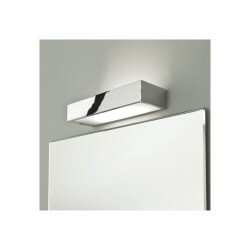 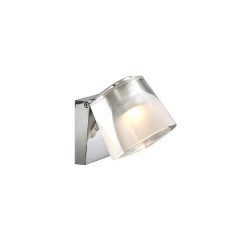 Most commonly fitted over bathroom mirrors, this light has a robust polished chrome finish that is simple to maintain.